Waterline Marina Resort & Beach Club: Setting Sail Early 2017! Off the coast of Florida, just west of Bradenton you’ll find quaint little Anna Maria Island. 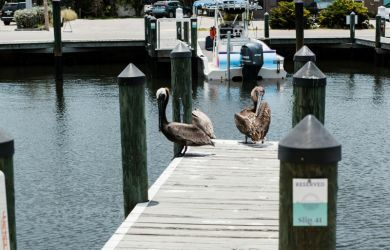 A barrier island on the coast of Manatee County, Anna Maria holds history and heritage under “Old Florida” traditions. Settled first by the local Timucan and Caloosan American Indian tribes, Anna Maria Island was later discovered in May of 1539 by Spanish explorer Hernando de Soto in the name of the Spanish Crown. Fast forward to the twenty-first century, Anna Maria Island has become one of the most popular locations to visit in Florida by both locals and tourists. 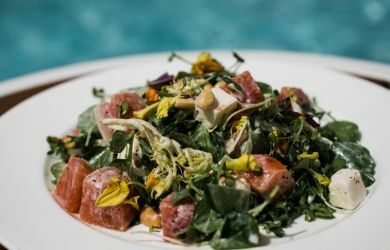 For those who haven’t visited Anna Maria Island, it holds a special feeling shared by residents and visitors alike — a feeling of crossing over into a more relaxed state of being. It is an experience of history and heritage — Old Florida preserved by the sun for the next generation of visitors. This cozy, laid-back destination is a truly special place where time slows to a crawl, the way of the world is a whole lot simpler, and life just seems to come together. We’re excited to share this unique destination to our family of guests and invite you to experience Waterline Marina Resort & Beach Club, opening early next year in 2017. Traveling from the mainland to the seven mile-long island, it’s almost as if you crossed an invisible line. On one side: the hustle and bustle of everyday life, and on the other: beautiful beaches, relaxation and stress-free living. Guests will discover unique charms and treasures as they stroll through the cheerful shops of Pine Avenue and dine at one of the island’s welcoming eateries. Enjoy plenty of outdoor activities — from fishing and boating, to biking, kayaking and more! Anna Maria Island is a step back in time with unique experiences for all. Inspired by the distinct line where the hull of a boat meets the water, Waterline defines where the water and the resort meet — The Old Florida and heritage of Anna Maria, existing alongside our modern resort. 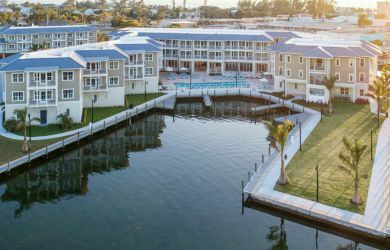 Guests who already enjoy the luxurious modern amenities of the Epicurean Hotel and Scrub Island Resort, Spa & Marina can expect a sense of familiarity when visiting Waterline Marina Resort & Beach Club — as well as the new adventure of Anna Maria’s genuine charm and captivating surroundings. With no check-in desk, guests will be greeted with iPads. The classic grouper sandwich of Florida’s west coast will be prepared with our own unique twist. Instead of packing a lunch, guests can expect curated coolers and beach cruiser bikes. The waterfront hotel features 70 rooms and suites; the latter featuring a full kitchen, large living area and balcony. 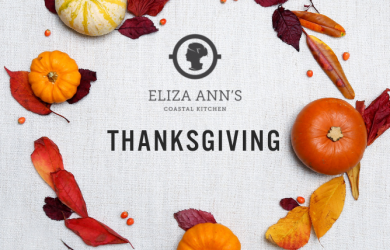 Dining includes coastal cuisine at Eliza Ann’s Coastal Kitchen, featuring a lively bar with poolside service. Make plans to drop an anchor, explore the Gulf from our 50-slip marina, and experience everything that Waterline Marina Resort & Beach Club has to offer — where boats meet the water, where water finds the beach and where generations of family enjoy memorable vacations. Book here!